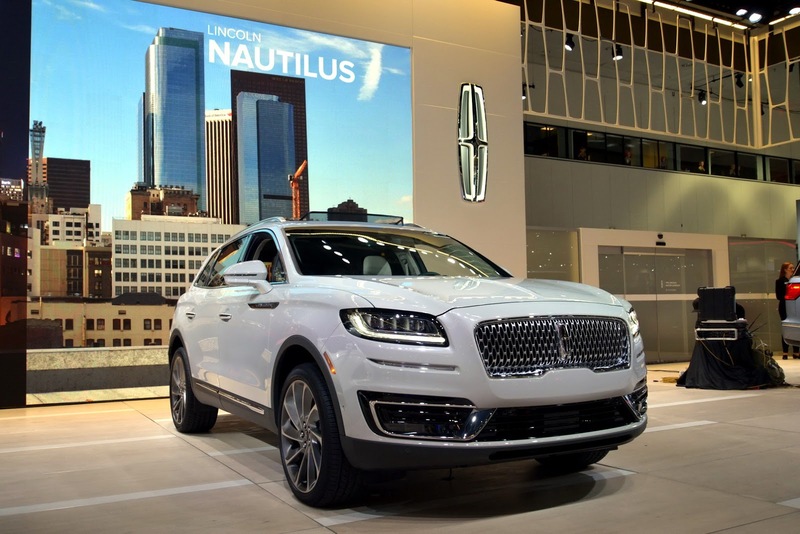 Lincoln has taken the wraps off the all-new 2019 Nautilus at the LA Auto Show as a direct replacement to the MKX. 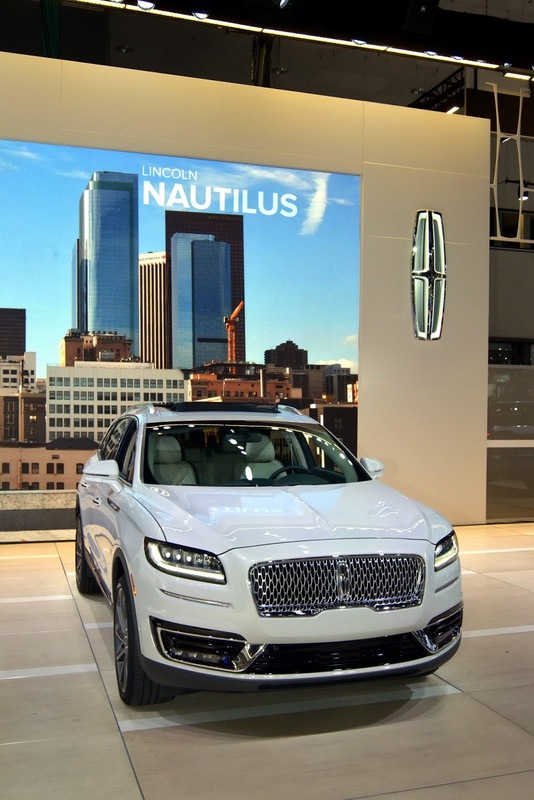 A mid-size luxury SUV, the Lincoln Nautilus will be available with two different engines. 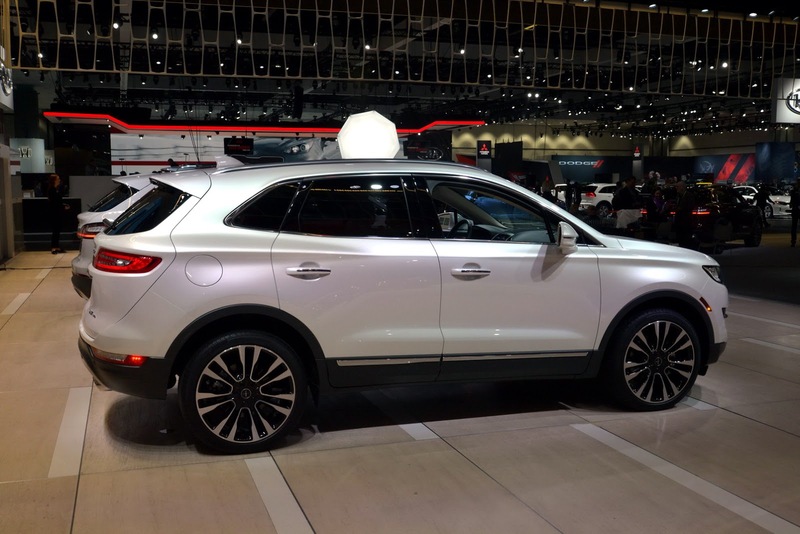 The entry-level one is a 2.0-liter four-cylinder delivering an estimated 245 hp. 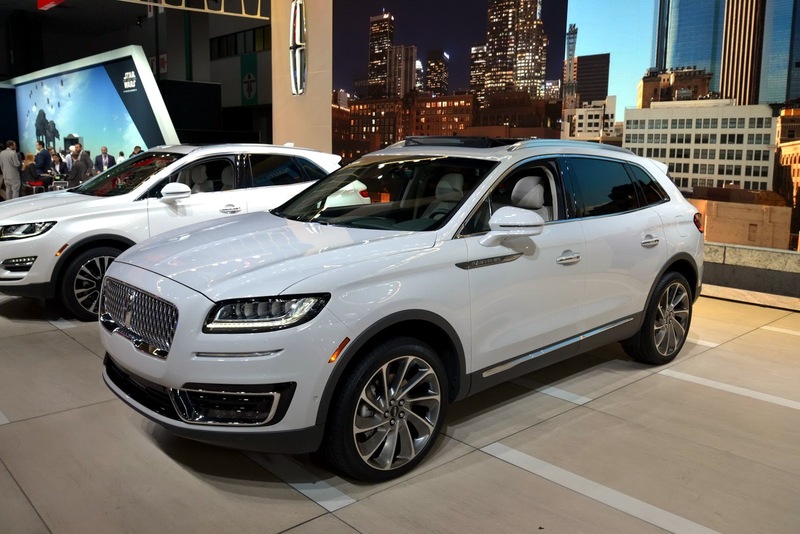 Sitting at the top of the range is a turbocharged 2.7-liter engine delivering 335 hp and 380 lb-ft of torque. 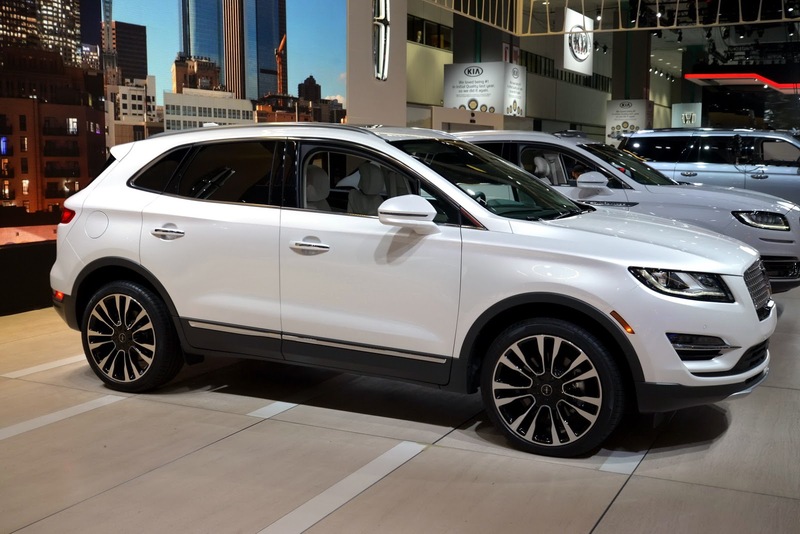 Beyond using forced induction, this engine also has direct injection and twin independent variable camshaft timing. 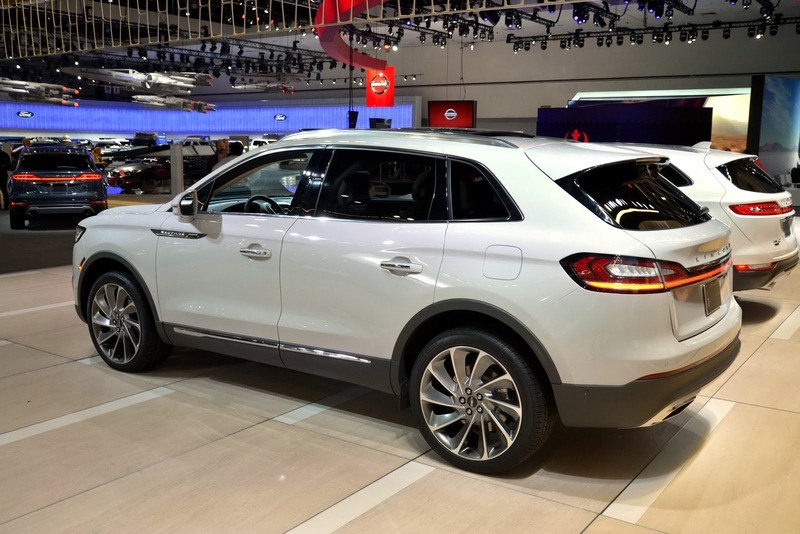 Both engines are mated to an eight-speed automatic transmission and include Auto Start-Stop capability as standard. 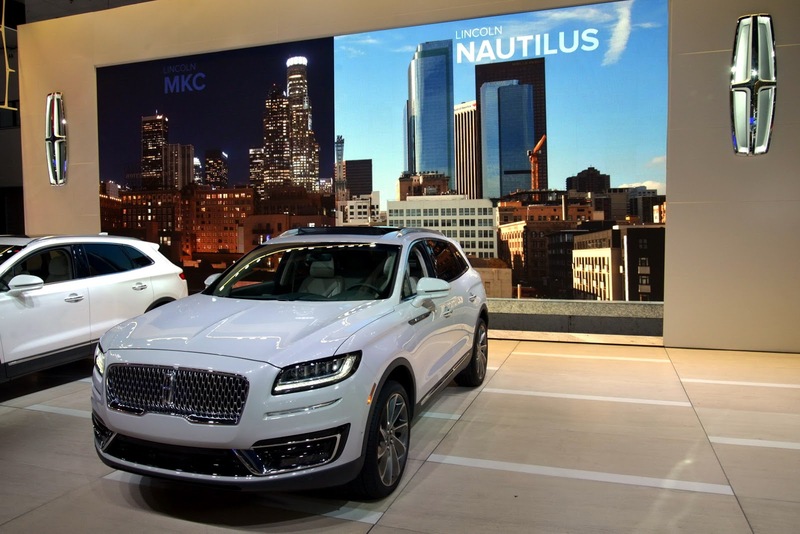 From a design standpoint, there’s absolutely no mistaking the Nautilus from the SUV it replaces. 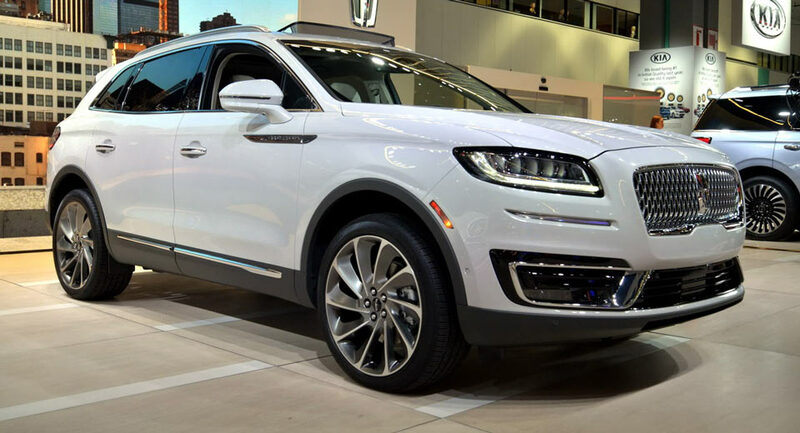 In fact, its front fascia bares a striking resemblance to the Lincoln Continental and is characterized by a prominent chrome grille with distinctive headlights and LED daytime running lights. 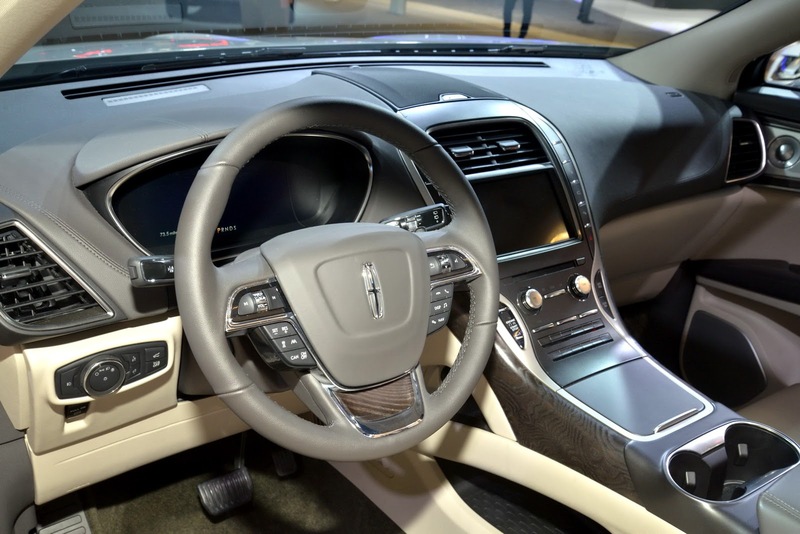 In the cabin, Lincoln has implemented a 12.3-inch digital instrument cluster, hand-stitched leather steering wheel, and a large central touchscreen with SYNC 3 and supporting both Apple CarPlay and Android Auto. 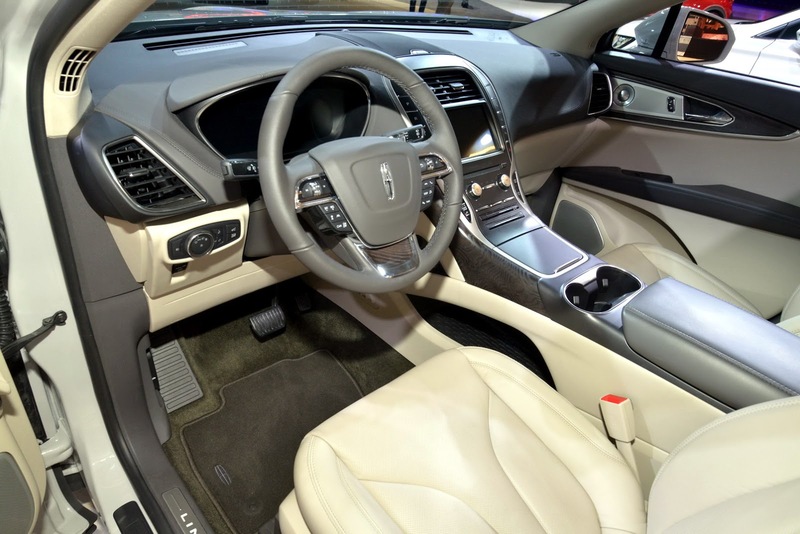 If customers want the best Lincoln can offer, Ultra Comfort seats can be installed up front, complete with 22 ways of adjustment. 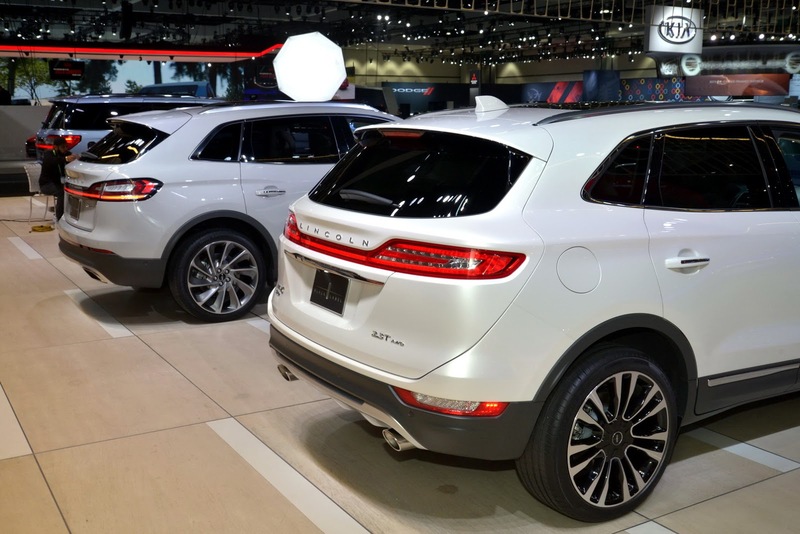 Both 13-speaker and 19-speaker Revel audio systems are also offered. 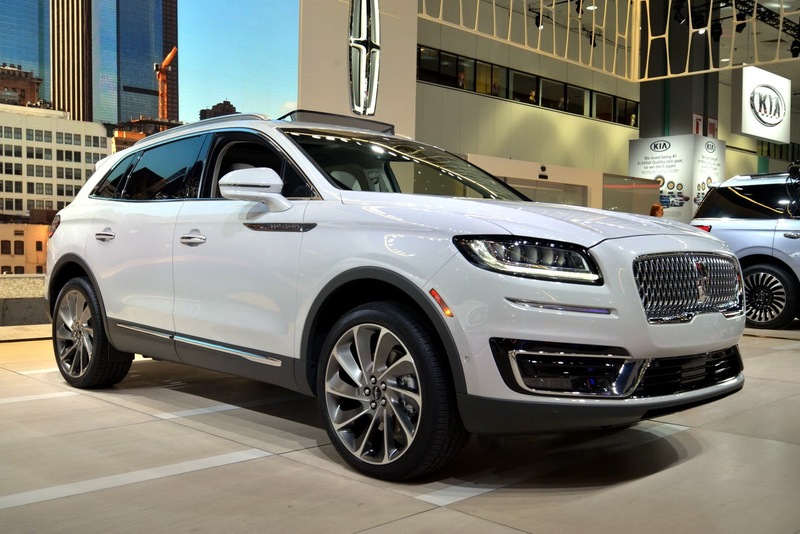 As you’d expect from a premium SUV of this kind, the Nautilus has a suite of safety and convenience systems. 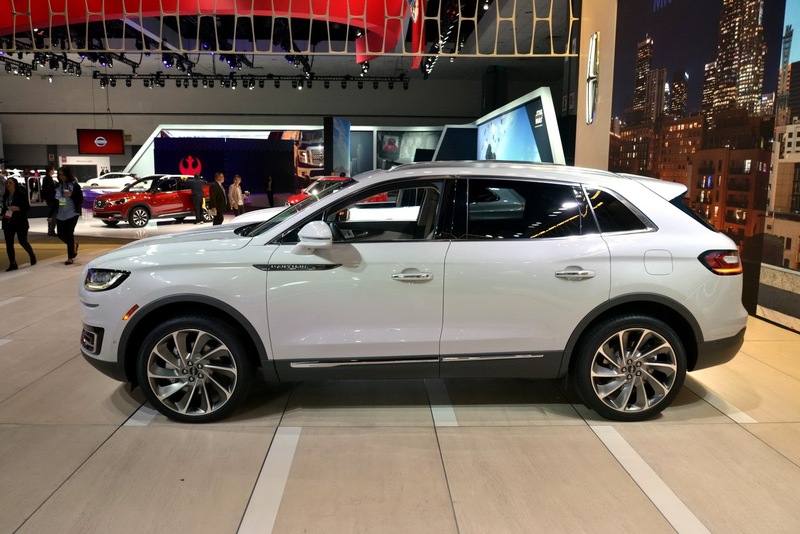 Among these are adaptive cruise control, Pre-Collision Assist with Pedestrian Detection, Blind Spot Information System, lane-departure warning, lane-keeping aid, active park assist, and an auto-hold feature that holds the car without the brake pedal. 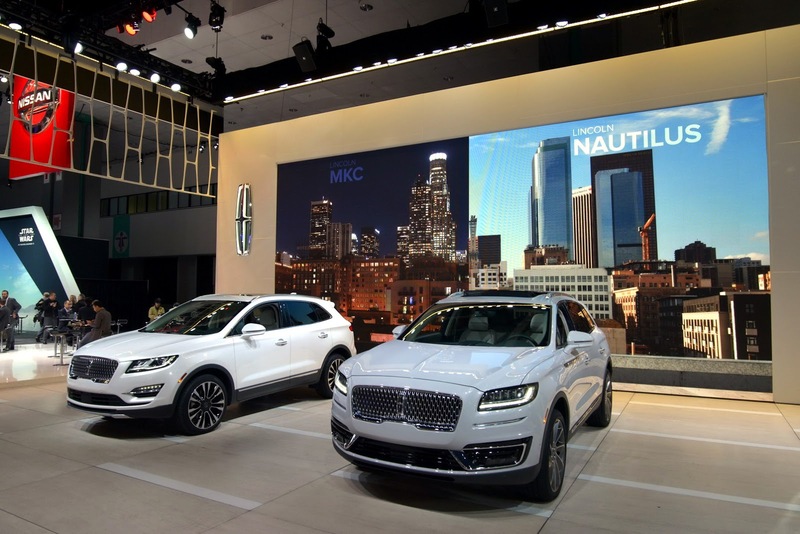 Lincoln has also introduced its Black Label experience to the Nautilus. 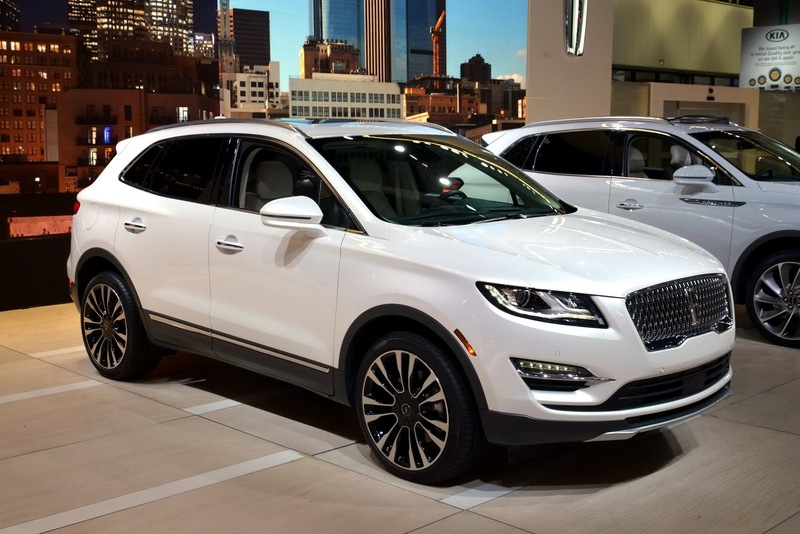 Beyond offering customers a range of membership privileges, Lincoln Black Label adds three distinctive interior and exterior themes to the SUV. The first, dubbed Chalet, comes complete with Espresso and Alpine Venetian leathers and Silverwood accents. The second, coined Thoroughbred, aims to celebrate the elite lifestyle of horse racing and combines Rich Venetian leathers with Alcantara, Jet Black, and Chilean Maple wood accents. The third is Gala, inspired by New York’s Met Gala. 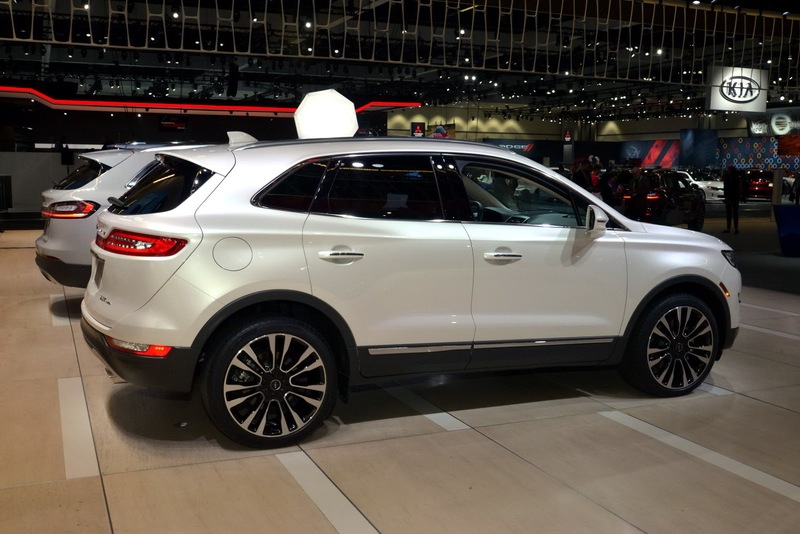 It consists of Carmine leather, Onyx leather and an Alcantara headliner. 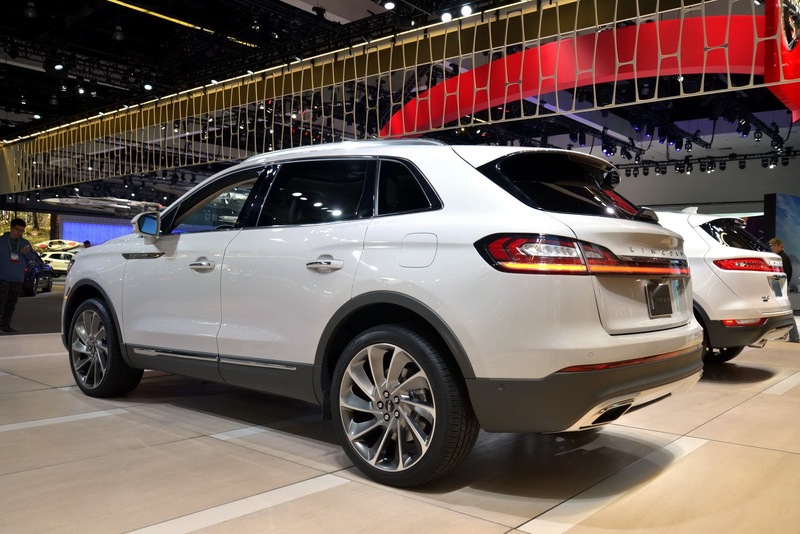 A number of aluminum touches are also included. 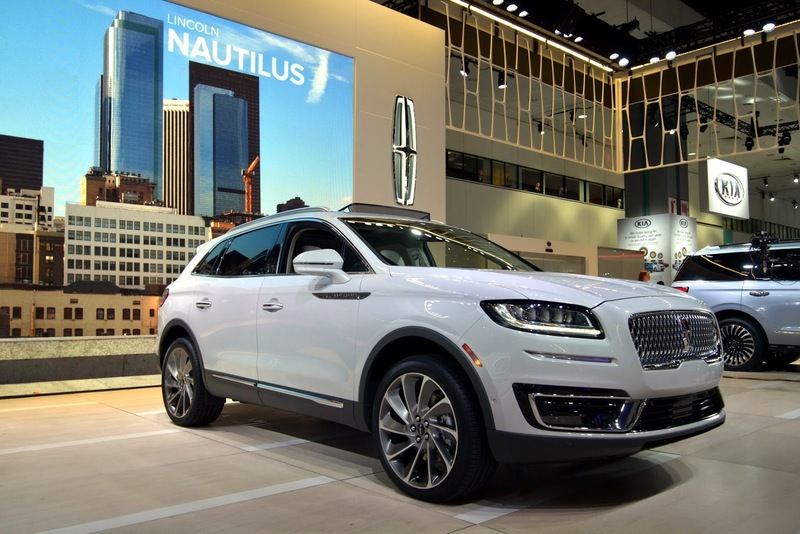 The 2019 Lincoln Nautilus will reach Lincoln dealerships this summer.